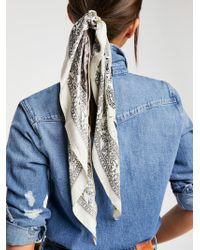 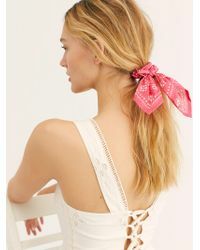 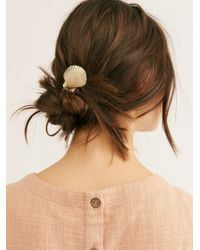 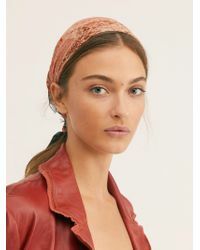 The Free People brand was first established back in 1984 and is part of the same family as Urban Outfitters. 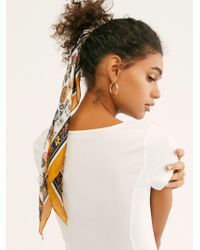 Although Free People began as a junior label it soon evolved into a range of lines for women in their 20s looking for fun, fashion-forward styles that weren't out of budget. 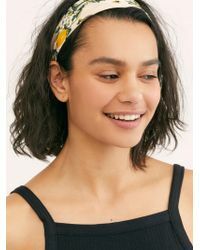 The hair range from Free People offers great opportunities for standing out, whether you want to do that with a simple leather headband or the Stone of Light crown. 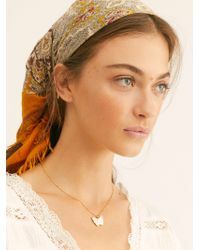 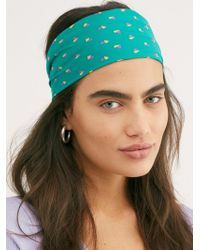 There are sequin mesh headbands, rhinestone headpieces, turbans, as well as hair claws, hair rings and boho feathered hair picks.